Show answer after seconds. Play a sound. Play a note. Use for KS2 as M/O starter. My year 5 children love it! It's great to have a starter that's timed and focuses the attention of everyone fully. I told them in advance I would do 10 then record their percentages. I think this was a jolly good quiz. This was very good because we have just done percentages and we neded more practice. Your other quick calculation exercises have the answers appear after the allotted time which works really well. Any chance of that for this exercise? This starter has scored a mean of 3.0 out of 5 based on 405 votes. 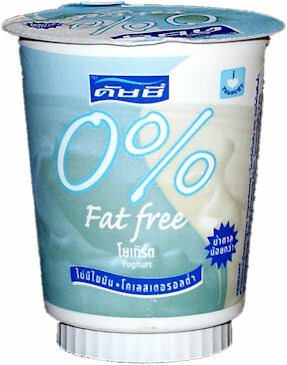 So if this yoghurt is 0% fat free does that mean it is full of fat? Does the '0%' and the 'free' cancel each other?